You have dreamed of this for years, worked on writing your songs, practiced and prepared, and now you are ready for your first time in a recording studio. What is the process? What should you expect? What do you need to know? 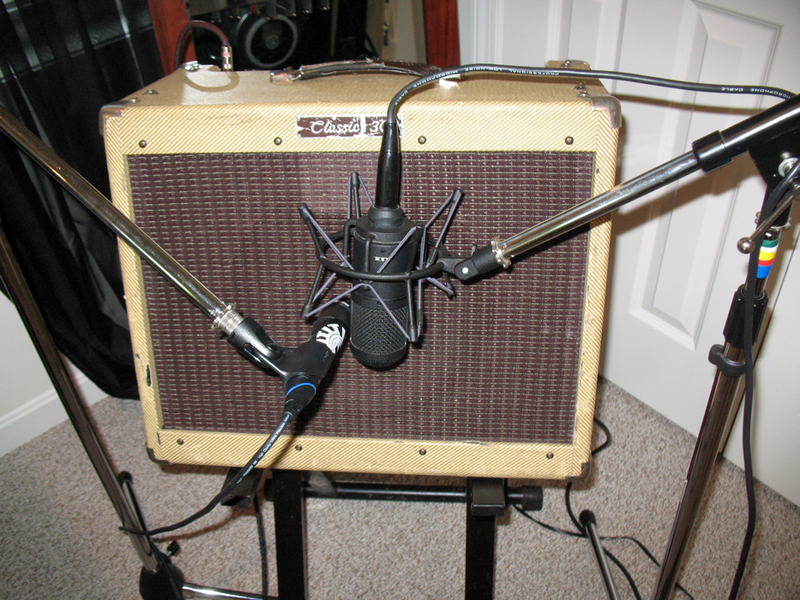 There are a number of ways you can approach recording your songs. 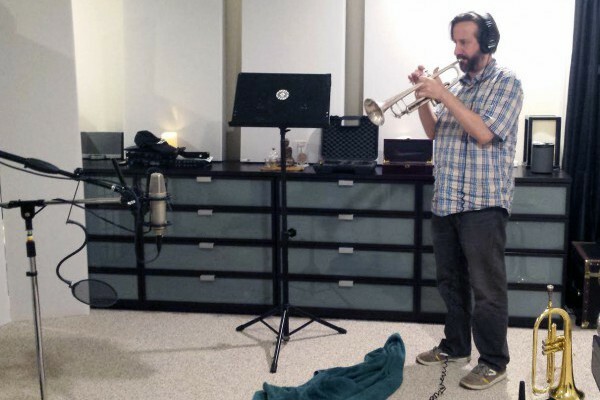 You have your own home recording equipment, and have tracked instruments on your own. You just need someone with a great vocal mic to help you track the lead vocals. 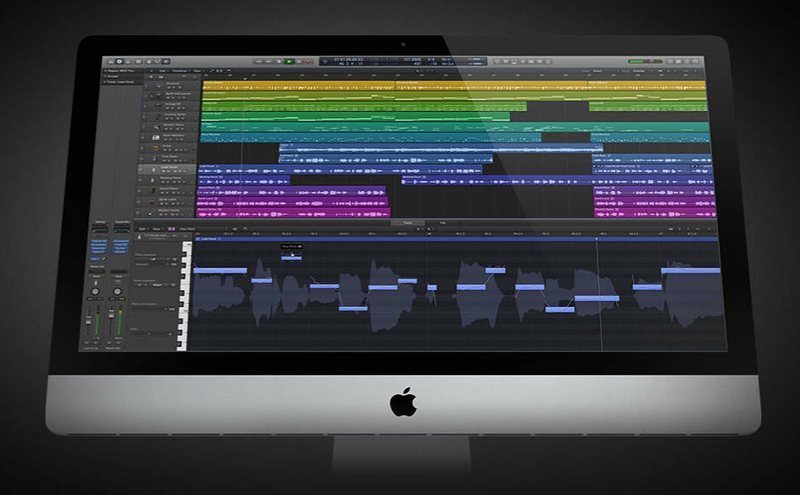 You already tracked the vocals and just need an experienced mix engineer to help you polish the production of your music. Your songs are recorded and mixed, and now need to be mastered. You may have none of those things and need someone to take you through the entire process from the first note on “tape” to a completed mixed and mastered project. Any of those scenarios is perfectly fine, and an experienced engineer can help take you from any of those starting points and get you to your goal of a completed recording. The recording process tends to fall into four separate progressive steps. These steps can be broken down into smaller detail, but the following is a general outline of the tasks that lay ahead on the road to completing your recording project. This is fairly self explanatory. Recording is when your performances and instruments are captured to “tape” which tends to be a Digital Audio Workstation or DAW in most studios these days. Some studios still work with analog tape, but that is an additional cost because the tape stock is expensive, and it will take more hours to record in that format. An engineer with good ears, and experience will get you the same if not better results in a DAW, particularly if they began their career working with analog tape. 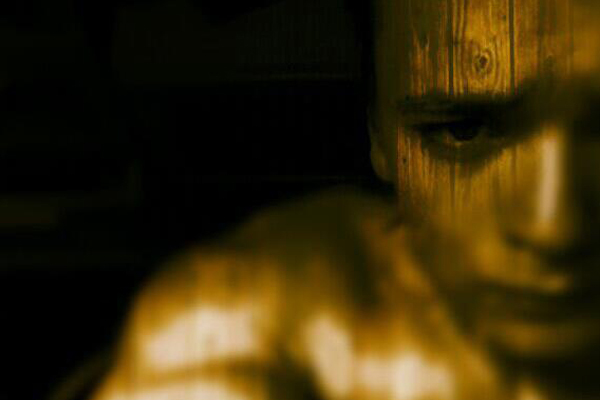 They will have all the advantages of digital recording with the ear for capturing that “warm” analog character. The recording process is usually billed on a per hour basis because the speed at which this step is completed is really dependent on how well rehearsed the musicians are. If you spend days working out your parts in the studio the hours are really going to add up, and your budget is going to go through the roof. Save yourself money, stress, and headaches. Know what you want to play and how you want to play it before you walk into the studio. 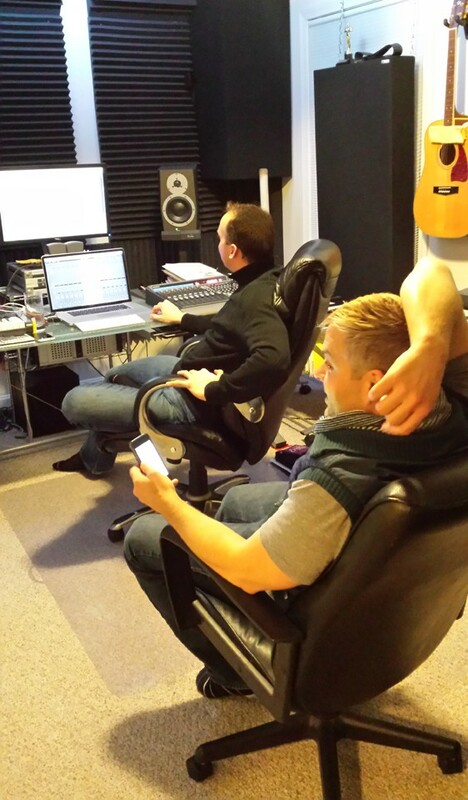 Once recording is complete there is often a certain amount of clean up and editing of the tracks required. The breaths and extraneous mouth sounds need to be removed from the vocal tracks, and possibly the drum fill from take 3 and the verse from take 2 cut and pasted into the final drum comp. The timing of the drums might be quantized to make them slightly more accurate, or the vocals tuned to fix a trouble note, and you might cut the final guitar or keyboard solo together from several different takes. The snare and kick sounds might be augmented or replaced completely. If you are recording your own music and plan to take it to a mix engineer to complete, I highly recommend that you save yourself some money and edit the tracks before handing over the stems to the mix engineer. Editing is also commonly billed on a per hour basis since the amount necessary is really dependent on the quality of the performance captured. These hours can add up quickly if every drum hit has to be manually adjusted, and major tuning is needed on the vocals. Once the tracks have been cleaned up and the editing is completed, mixing can begin. If you did the recording and editing yourself you would export stems for the mix engineer of all your tracks, printing any plugin effects to tracks that you have decided are permanent. Be careful with printing effects. If you are unsure, it is best to let the mix engineer make the final decision. If you print a ton of reverb or delay to a guitar track it will not be possible to remove later. 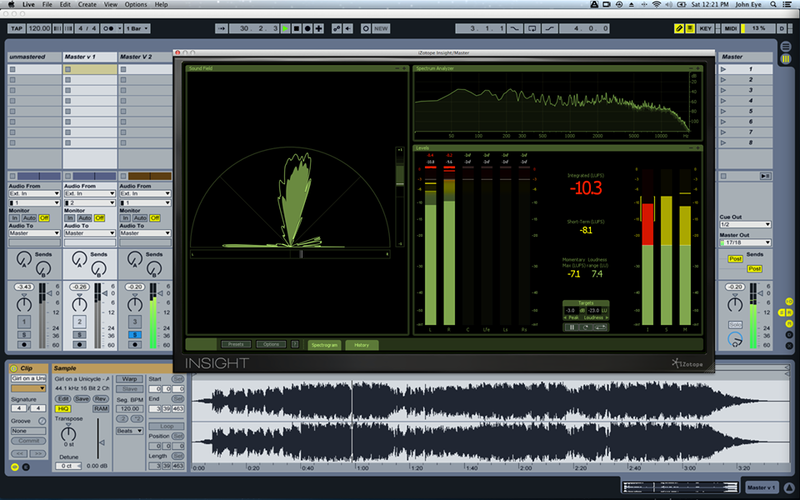 Be sure to let your mix engineer know the bit depth and sample rate that you exported your stems at. Mixing is where each instrument is given its own place in the frequency spectrum as well as the stereo field. Effects are used to add “color” and dimension, and the volume of the individual instruments is balanced. This is achieved with EQ, compression, effects, and attention to how the instruments relate to each other within the song. Some Studios bill mixing by the hour, and others by a set per-song rate. Beach House Studios bills the mixing step on a per-song rate. If you are looking for a mix engineer, take a listen to some of our work, and contact us about your project. The last step in the process is one that is often confused with mixing, but is a very different process. Mastering is done after the mix is completed, and this step is done to bring the final volume up to a broadcast level, and balance frequencies so that the song will translate across different playback systems. This is an essential step if you are planning to release your song for radio, streaming, or commercial sale. Mastering is usually billed on a per-song basis. For more details about the process, and to see Beach House Studios per-song pricing take a look at our audio mastering services page. 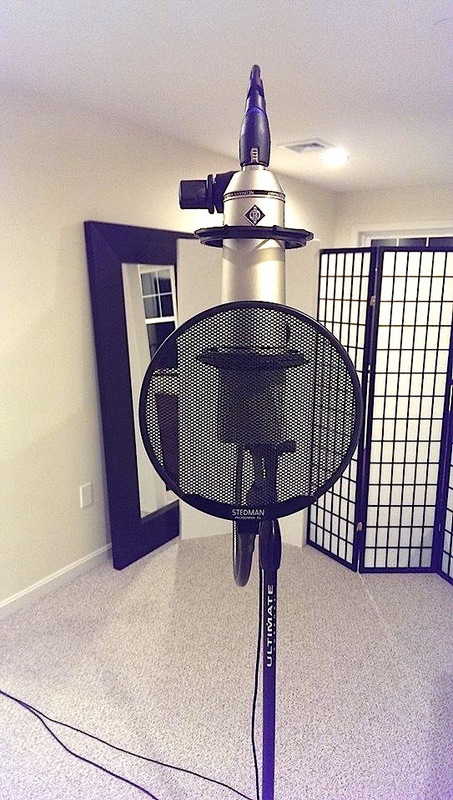 As I have mentioned previously, being prepared for your recording studio session will go a long way in saving you money on the overall project. Here are a list of things you can do to prepare yourself for a stress free, enjoyable, and efficient session. Change your strings on your instruments. I recommend one rehearsal or at least two days in advance of the session. That way they will have stretched out a bit and will hold their tuning better. Practice your parts. Practice with your band or to a metronome before you come to the studio. This will improve your timing, and you can work on getting a natural groove while playing in time. This is harder than some people imagine, and worth spending some time practicing. Get used to practicing with headphones on. Have a plan for how to best use studio time, and let the engineer know in advance how you want the session to run. That does not rule out flexibility, especially if being spontaneous leads to something creative, just have a framework to be sure work gets done in an organized way. Finalize the writing and arrangement of your songs. It costs you nothing to work out the details and parts of your songs at home on your own time, but can become very expensive if you are still composing on the clock in the studio. This is not to say that experimentation in the studio is wrong, but you will want to reserve that for really creative application, not just figuring out how long your verse is, or how many times to repeat the chorus. Vocalists. Get used to “working the mic”. Developing good mic technique means knowing how to move your mouth slightly off axis when you are belting out those huge powerful notes. This also includes breath technique, and knowing how to quietly sneak your breath between phrases off to the side to avoid it being picked up in the mic. You will need a storage solution for your audio recording masters. I strongly suggest buying your own external Firewire/USB 3.0 drive of 60 gigabytes or more. For smaller projects a flash drive may work fine for short term storage. When your session is over and your songs are mixed and completed you will want to have a reliable storage medium to archive your masters over time. Guitarists, get your instruments intonation tuned up before you come to the studio. A good set up is pretty cheap and will save you from the “wince factor” when you are listening to your tracks years later. Getting a good drum sound takes a lot of time. Setting up the kit, the mics, and getting it to sound balanced and good is critical, so be patient. 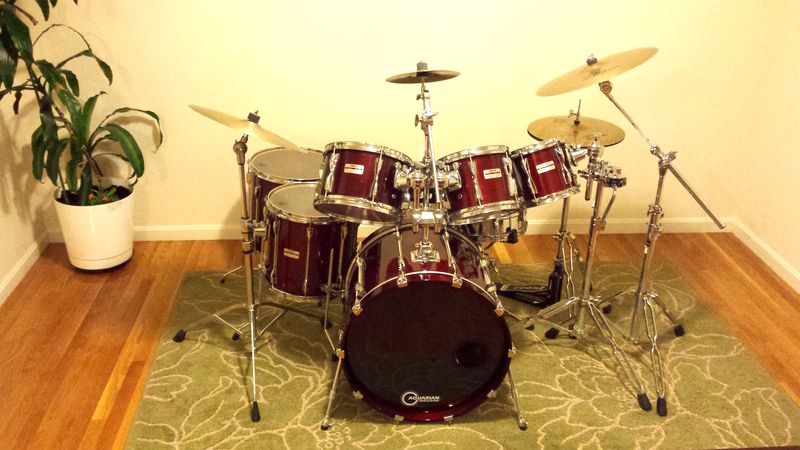 Drummers, learn to tune your drums, and get new heads if necessary. A: This question is really difficult to answer because it truly depends on how prepared you are. The more able you are to capture a quality performance in fewer takes, the less hours the recording process will take. I price the mixing step on a per song basis, but the number of hours spent on recording and editing is really up to you. Q: Can I use my own instruments? A: Yes. If you like the tone and feel of your own instrument and amp you should definitely use it. Many studios will have a selection of guitars, amps, drums, percussion, and keyboards to use if you should need additional options. If you are about to undertake recording your songs and are looking to book your first time in a recording studio these are the steps involved in the process of completing a recording. Hopefully you find this information helpful. If you feel something wasn’t covered, and you have more questions, feel free to leave a question in the comments section and I will answer you back.